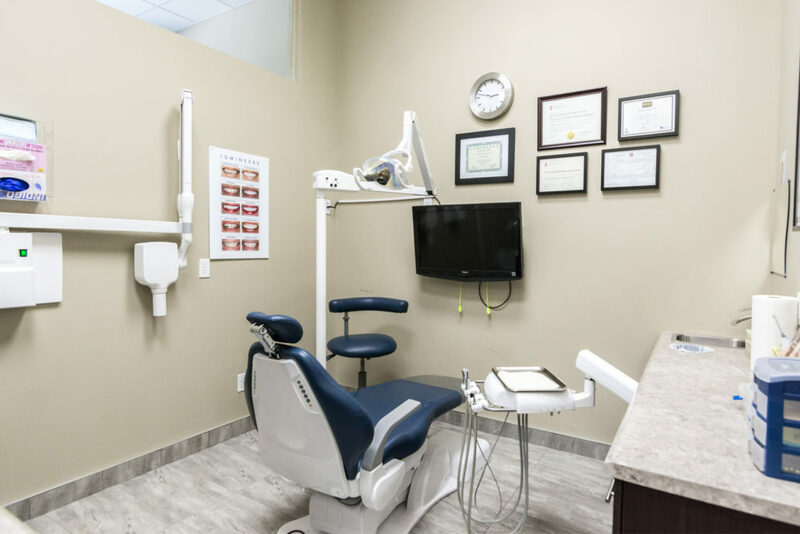 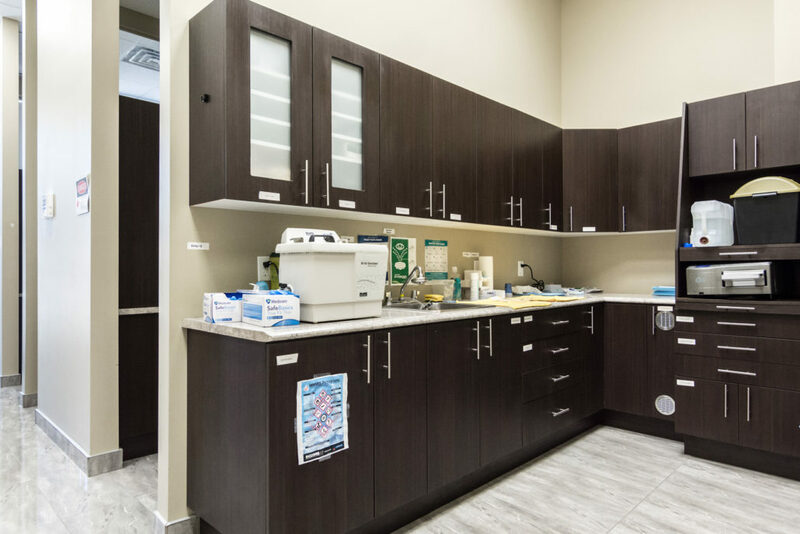 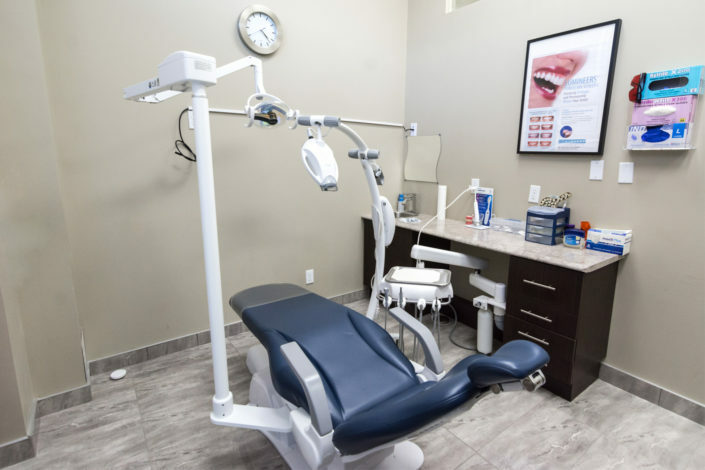 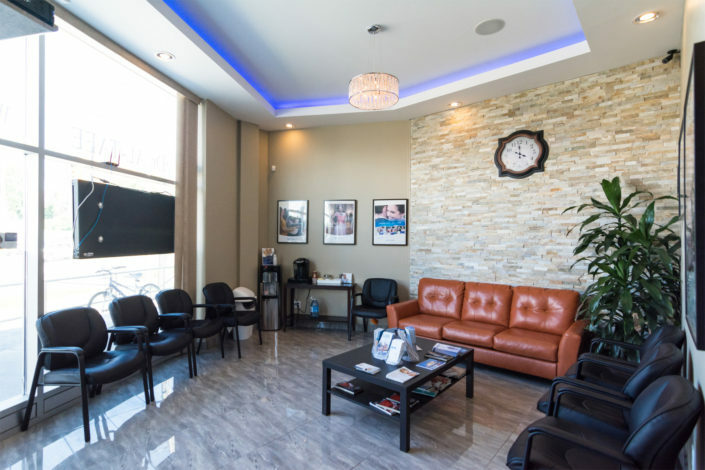 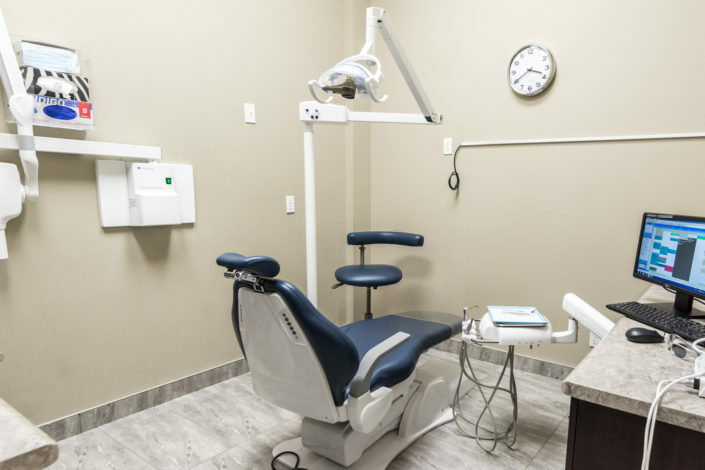 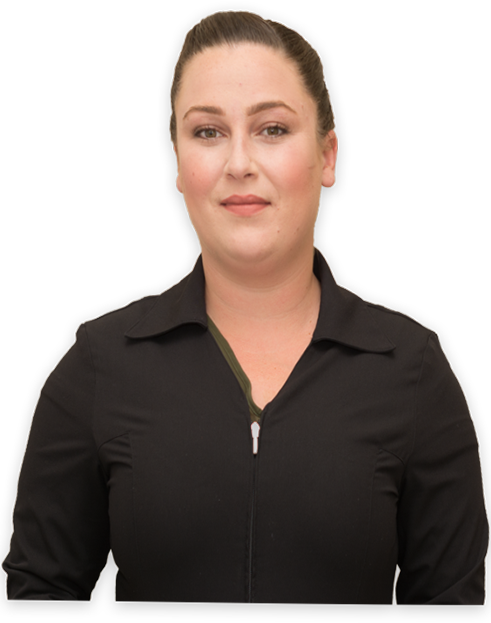 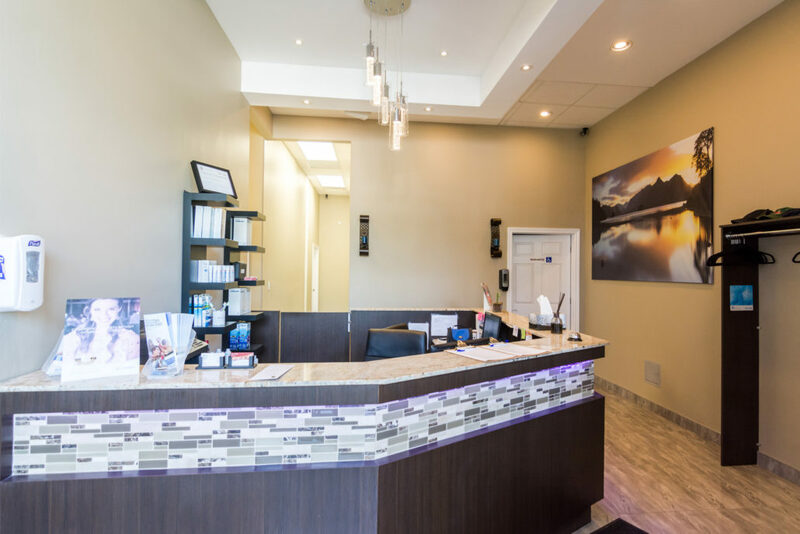 About Us | Heron Park Dental. 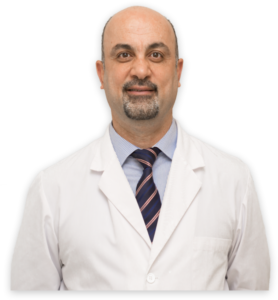 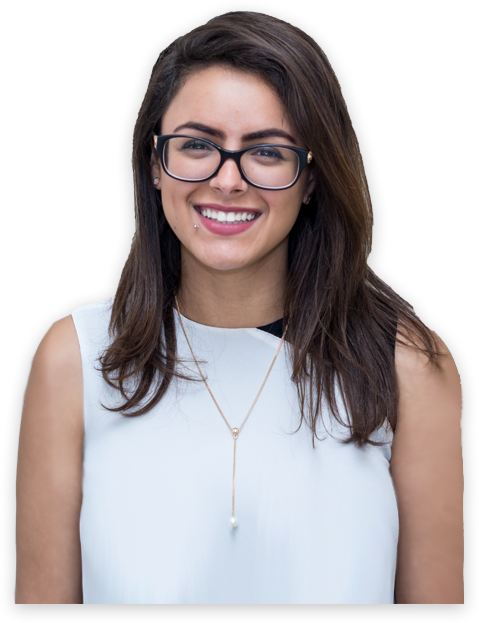 Dr. Mothana Al-Taee is an active member of Ontario Dental association, Royal College Of Dental Surgeons of Ontario and Ottawa Dental Society. 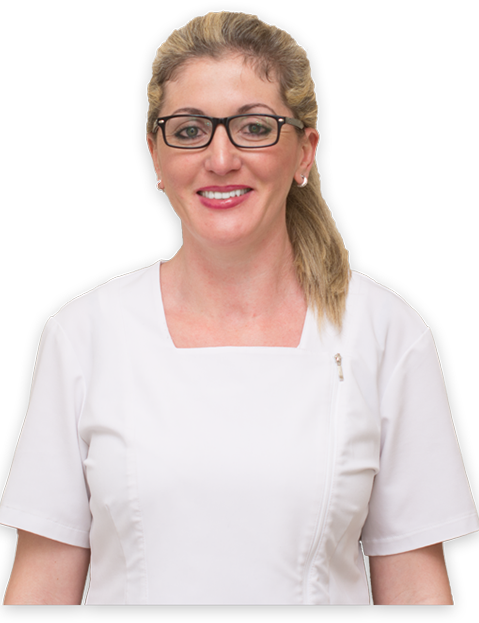 Dr. AL is certified preferred invisalign provider.